New video channel on YouTube with freestyles from Irish MC’s, Big Siyo is the first up. Shout out to Boss TV for the positive movements! 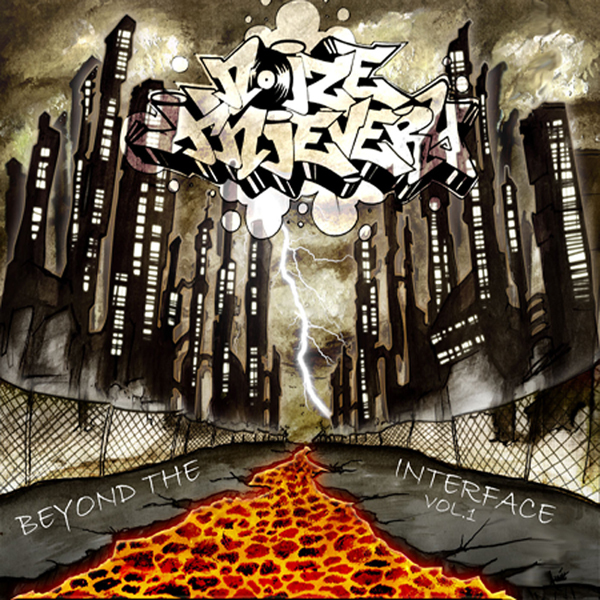 Noize Thievery has just released a brand new EP called ‘Beyond The Interface Vol 1‘. It was recently revealed ‘The Man With No Name’ was used as an alias to record under, that’s been dropped and Noize Thievery handles everything you hear on this EP.